Are you a believer in magic love potions? The unique elements that can make up any couple’s love potion can be as individual or special as the lovebirds themselves. In this story, the following potion ingredients are only one example of how simple and unexpected they can be. This couple's love potion is an elixir of a rustic mountain cabin, bottled water, fly tape, a trash bag, and a bunny hill. Before I explain why this combination of ingredients has the magical potion power it does, let me first share a couple of throwback moments. The 1959 song lyrics from Love Potion No. 9 by the original artists, The Clovers, tells the story of a young man having troubles finding love when he discovers a gypsy mixing up a magical potion that will cure his failing love life. After he drinks the potion, it gives him a little bump of passionate desire in the way of an unwilling recipient...a COP. Just for fun, have a listen to the catchy lyrics. To continue, some of you may remember my Valentines story from two years ago, A Crazy Thing Called Love where I wrote about my daughter and her boyfriend on their adventure to Australia and New Zealand. If not, click on the link for a refresher read. What does this have to do with song Love Potion No. 9 you ask? 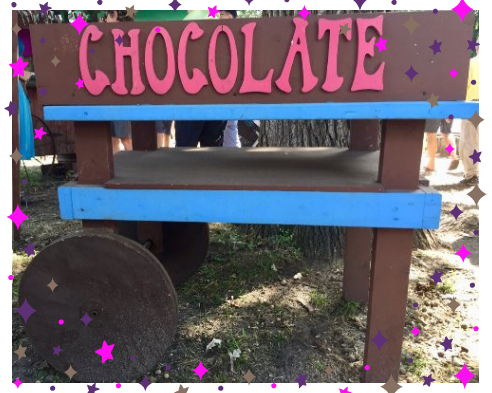 Well, nothing really, but when my daughter shared with me their most recent travel adventure to Colorado it inspired me to write a follow up in recognition of this year’s Valentine’s Day. It struck me when hearing about their Colorado adventures that this was their love potion in the making. Not to mention, when you think about it, any love driven relationship will have their own specific and unique love potion ingredients. They’re not necessarily complex ingredients, but simple ones really. They can be any combination of shared special moments, sweet endearments, common interests, or thoughtful and admiring affection towards one another that can make up a spellbinding potion. For those of you in need of a more scientific explanation, here are the Top 5 Love Chemicals that are ignited in the brain to create a romantic bond. They are Testosterone, Serotonin, Oxytocin, Vasopressin, and Dopamine. You may follow the link above to learn the science behind these technical words and how they work together to spark love. Or, for a more entertaining tale, I’ll share my version of the secret sauce magic ingredients. 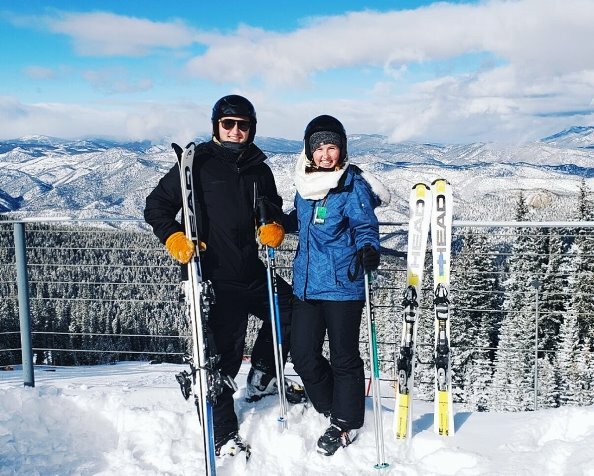 My daughter, Lindsay, hasn’t had much experience skiing, but when her boyfriend, Logan, suggested a ski trip to Colorado, she didn’t let her lack of know-how deter her from the experience. After all, this was a passion of his and if you remember from their Australian trip, he was a willing side-kick to her once in a lifetime ideas. With a strict budget in mind, they were able to find a rustic little cabin at a very reasonable price. It would be a 2-hour drive out to the vast countryside among the cows and a surrounding landscape of mountains. They were told the little charmer didn’t have a shower, but this was workable and acceptable with them. Sounded like a very romantic scenario at any cost. Upon arriving at the little cabin in the middle of nowheresville, they found it was definitely a rustic charmer with neighboring cows, mountains and, as expected, no shower – no problem. But, the unexpected detail left out was that it actually didn’t have running water at all. Their little cabin in the mountains didn’t have a drop! These two adventure-minded travelers took the unexpected in stride and coincidentally already had a supply of bottled water with them. Besides, it was only for a 3-day stay and it was no worse than being burrowed in a tent somewhere in remote New Zealand during a rainstorm. This would be just another memorable ingredient to their love potion. 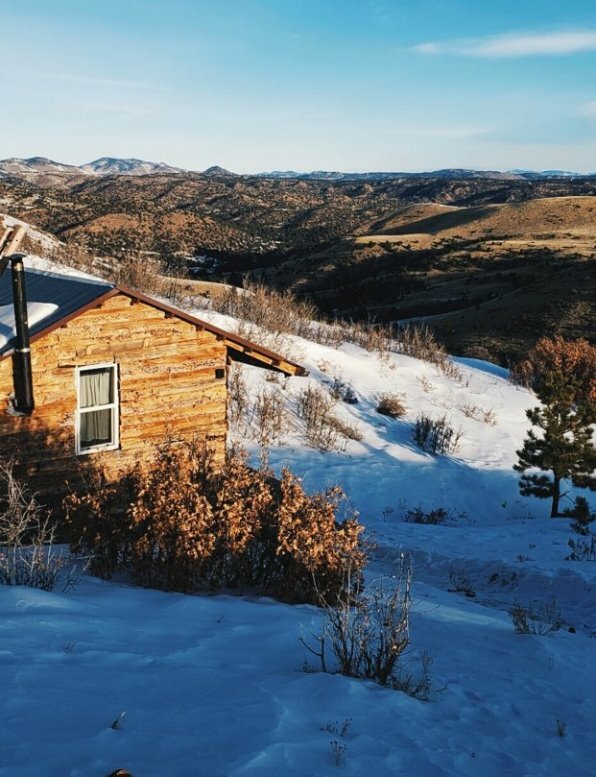 Overall, their cozy little rustic mountain cabin was relatively clean and acceptable. That is until they were faced with an ugly scene of flies dangling by a death grip to sticky tape over the bed; probably leftover trappings from the summer. Without giving it a second thought, Logan jumped into action and saved the day. He removed it, so his beloved wouldn’t be unnerved by the lifeless flies spinning over the bed like a bug-eyed mobile. NOT romantic! Again, it’s these heroic moments that could only be added to their love potion. If they weren’t sitting by a warm wood fire stove, brushing their teeth with bottled water or discarding fly tape, they were hiking national parks in the area. 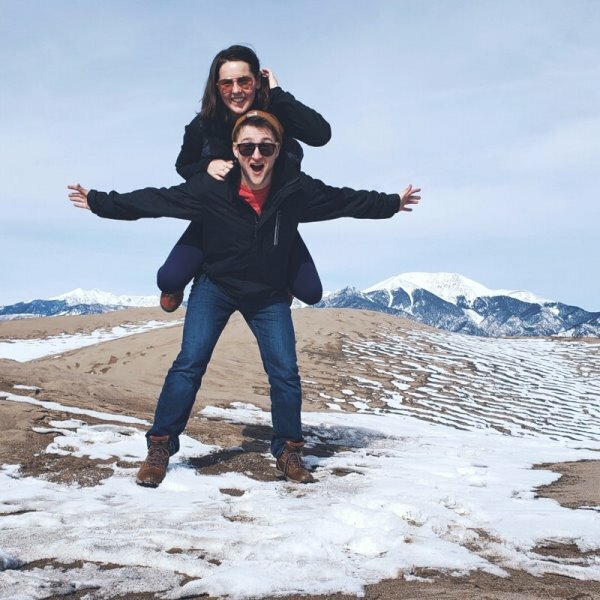 Their visit happened to be during our nation’s government shutdown and federal park employees were forced to take a furlough, which is important to this story because at the same time this was happening is when they visited the Sand Dunes National Park. Taking time to show their appreciation for keeping the parks clean, they decided to volunteer their time to clean up the trash around the park. Kudos to them for thinking of that! This is when an innovative idea sparked. 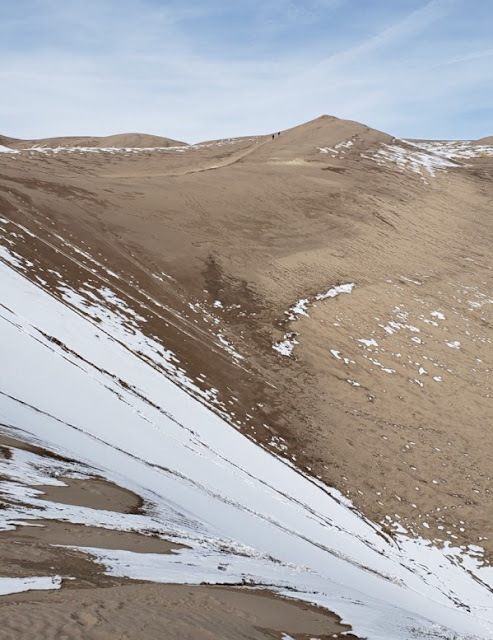 What do you do with an empty trash bag and mounds of giant sand dunes? Well, you use the trash bag as a sled, slide down the dunes, of course. 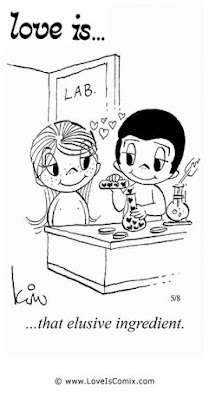 Foolish fun, laughing together and enjoying common interests is an important ingredient to a love potion. Eventually, our fearless adventure seeking skiers did make it to the ski mountain for their trip ending destination. 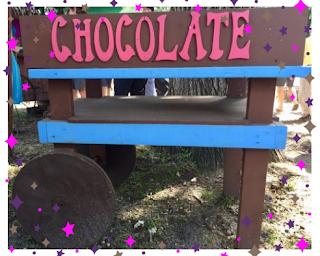 Oops…did I say mountain...I meant to say the bunny hill! Now, don’t get me wrong, starting on the beginner hill is the perfect place for my daughter to find her beginners ski legs and master her skiing style. And, let’s not forget that Colorado view! final ingredient is stirred into the potion mix to cast its magic spell. Since skiing in Colorado was Logan’s trip idea, my daughter told him she’d be alright skiing on the bunny hill by herself. 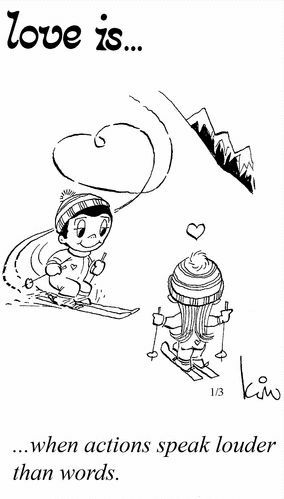 She encouraged him to go find his mountain, grease up his skis and jet down the side of the mountain with a flurry of fresh powder in his face like he were an Olympic skier about to win the gold medal! “Do it, I’ll be fine here on the bunny hill,” she said. That, my friends, is the secret sauce ingredient to a love potion. Dang it, these stories get me every time! The takeaway of the story is this...if you take a shared moment or experience and widdle it down to its most simple and meaningful elements like a rustic mountain cabin, bottled water, fly tape, a trash bag and a bunny hill you’ll find a magical combination of Love Potion No. 9. Of course, once you have your secret love potion, the next secret is making it last. That's another magic potion entirely! If you’re so lucky to have all the ingredients to your one and only love potion, cherish it and nurture it. Just make sure it doesn’t attract flies!! New blog posts will arrive in your inbox. That's such a sweet story. Let's see if there isn't a shower, I'd imagine there wasn't a toilet either. That would be a good way to attract flies. Just saying. A common ingredient is certainly thier adventurous spirit! Great story!